Condor Bushbuddy Field Review – A Survival Neck Knife? 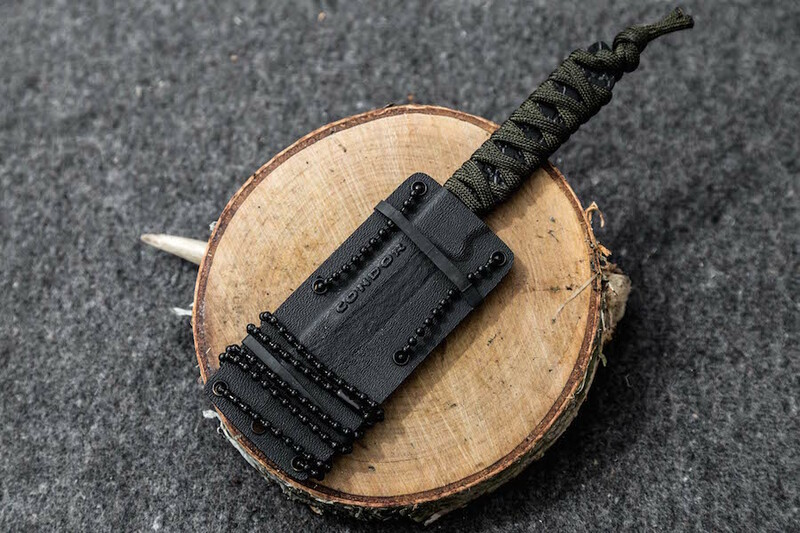 Could a little neck knife such as this Condor Bushbuddy be a survival knife? Let’s find out. It’s a cheap little blade made out of 1075 high carbon steel and available pretty much everywhere in the world. The blade is 8 cm (3″) long and about 2.8 mm thick. The overall length is about 17 cm or 7″.